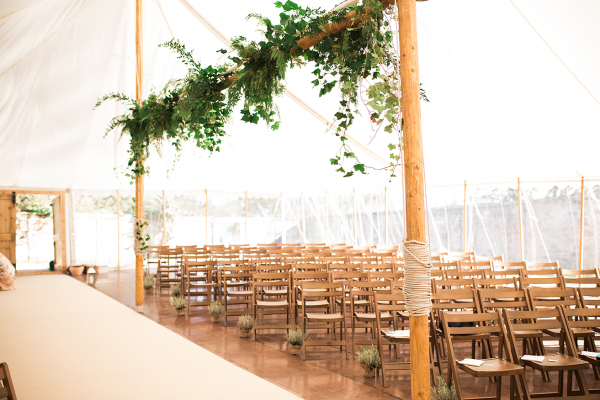 Marquee hire prices may seem expensive and for most people and an unfamiliar experience. 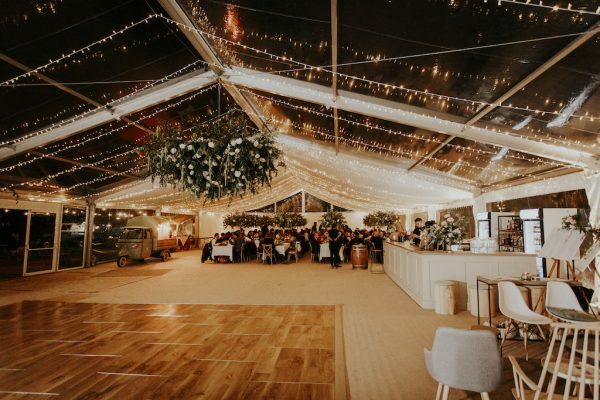 So on this page we attempt to help you answer some basic questions about marquees that we hope will help you decide if a marquee hire is the right option for you. How long is a piece of string? 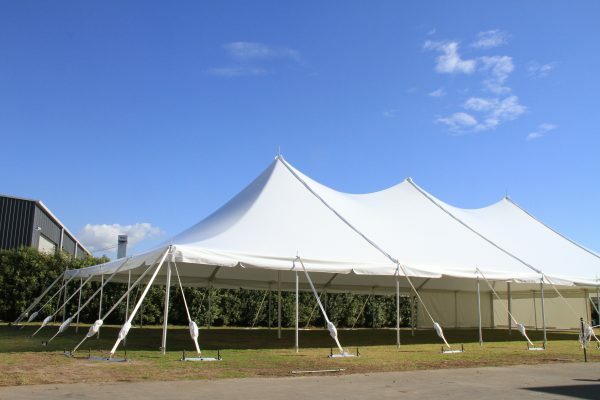 because the cost is very much dependant of type and specification of your marquee. Example – marquee hire roof and white walls only. Suspended wooden floor, clear roof sections, lining roof, clear walls, 5m glass door unit. From the table above, because our marquee price list ranges from £400 to over £12000. These prices include assembly and set up, however VAT and delivery would need to be added dependant on location, Furniture hire prices and lighting hire prices will need to be factored on top. Unfortunately, working out how much your marquee will cost isn’t totally straightforward. The quickest way to get an rough idea of marquee hire prices is to request a quote from us. 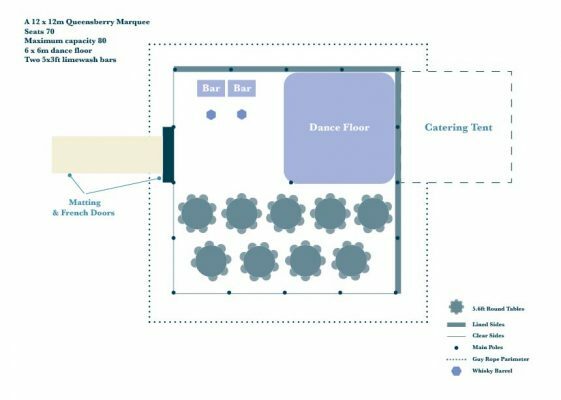 Include plans for your event: seated area for how many? Bar and dance floor space? Night guests? Another simple way is to use the fact that marquees typically cost between £15 and £50 per person. The lower price is for a basic unlined marquee with matting, simple lighting and furniture. The higher price would be for the marquee with absolutely everything – hard floor, carpet, special lighting, chill out areas etc. Most marques fall within the £20 to £30 bracket. So pick a number that seems about right for the sort of marquee you want and then multiply that by the number of guests you expect. That will give you a rough idea of the cost of a marquee. 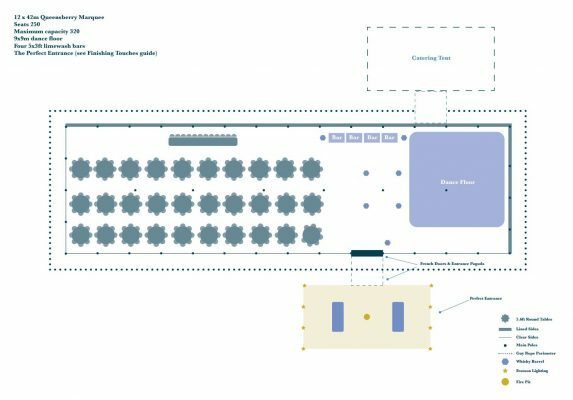 For a rough guide, we have separate guides for each of our marquees so you are able to select the right size and style for you and your event. You will then need to add furniture hire cost and lighting hire cost on top of this. Our Hire Collection has a varied range of products for your day including tables, chairs, lighting and accessories. There ere are lots of articles out there on how to plan your wedding, budgeting your wedding etc and we advise doing some research. Because we do think a marquee wedding is the best way to have the wedding you want!